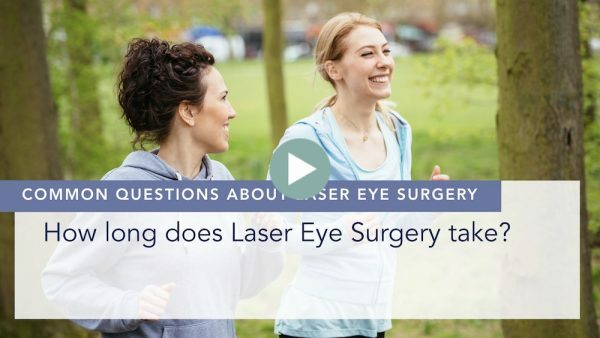 Laser eye surgery is always performed on both eyes on the same day with a few very rare exceptions. The logic is that it is a very quick and very safe procedure. There are only tiny risks involved. To do it on one eye at a time would result in a gap in-between when patients have one blurry eye and one clear eye and this can pose problems with working, causing marked eye strain and it can be dangerous in terms of driving so for that reason we correct both eyes on the same day and this has traditionally always been done. 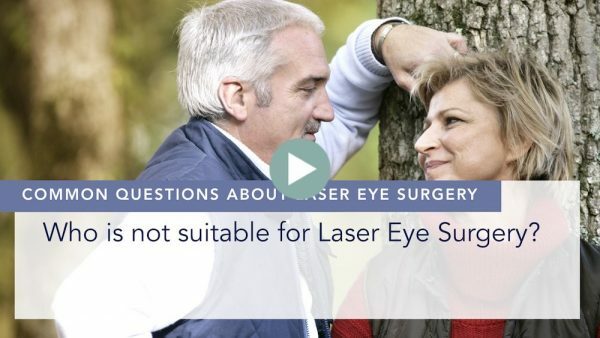 The very rare exceptions when we treat one eye at a time are really only when one eye requires treatment and the other eye is well or, in some cases, we also have patients who have scarring of the cornea in which case that is called therapeutic laser and we laser only the eye with the scarring.